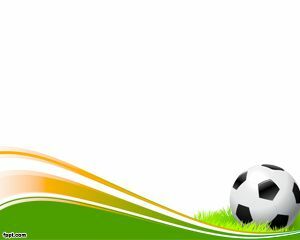 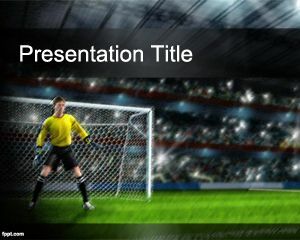 This is a Soccer PowerPoint that is suitable for Sport presentations but in particular can be used for World Cup teams to impress fans about their techniques or results. 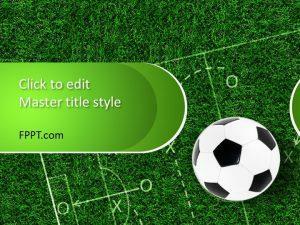 Also can be used in Worldcup 2010 South Africa to show fixture or other sport presentations. 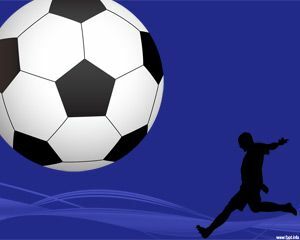 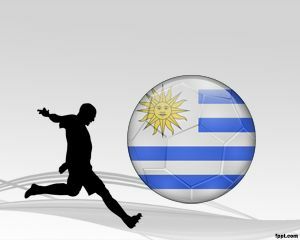 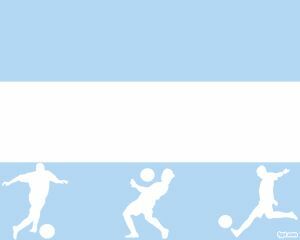 Football is very popular in certain countries of Europe and Latinamerica and the blue background makes this a professional template for this industry. 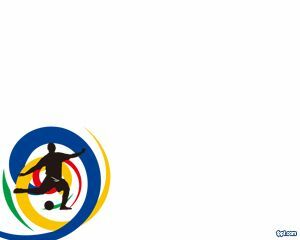 The slide has a football player kicking the ball and then a big ball on top.